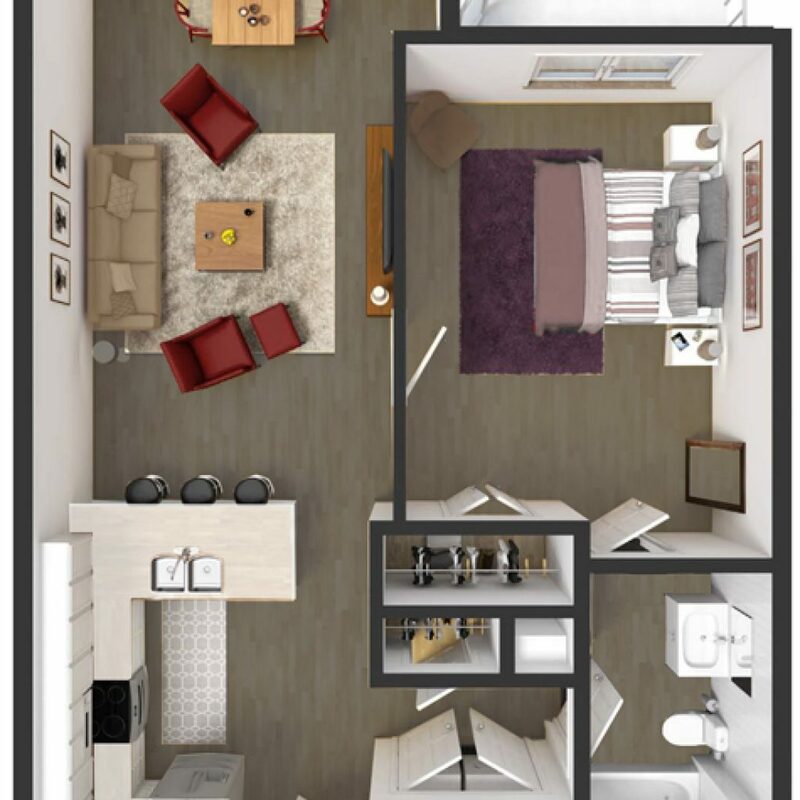 Seeking a 1- or 2- bedroom luxury Wilmington, DE apartment for rent with upgraded features and an abundance of community amenities? 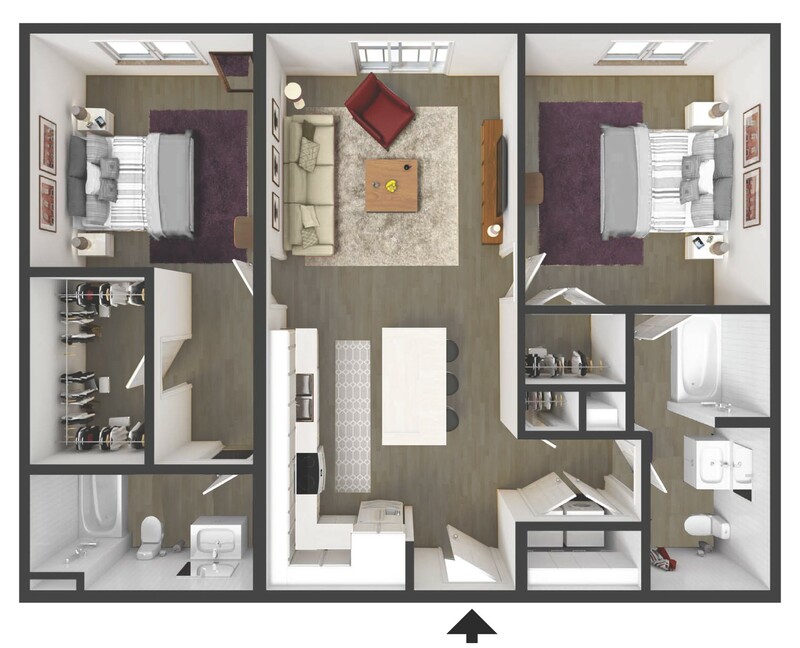 The Residences at Harlan Flats are everything you’re seeking and more! 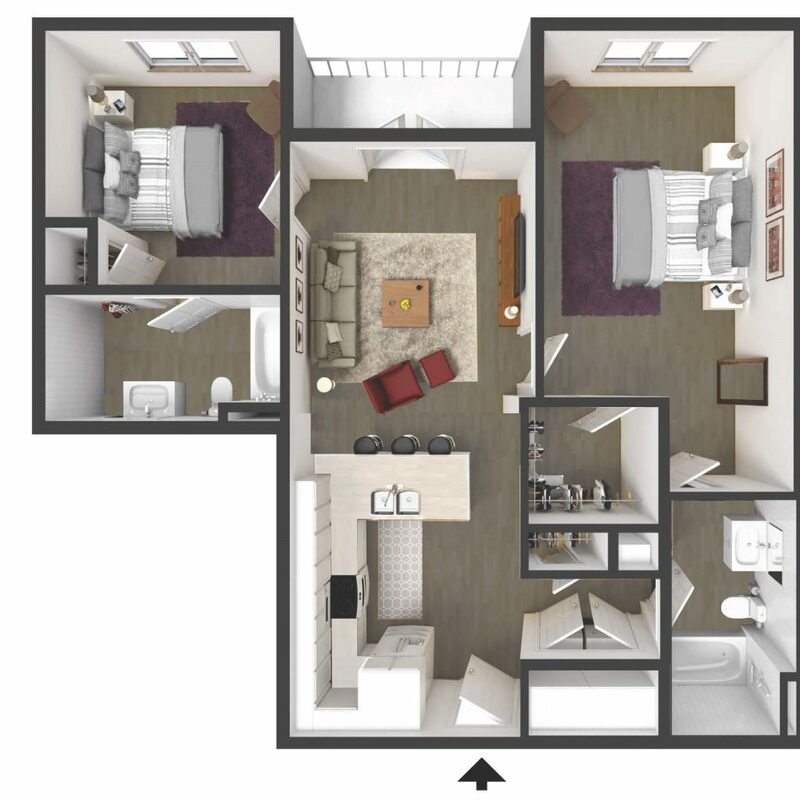 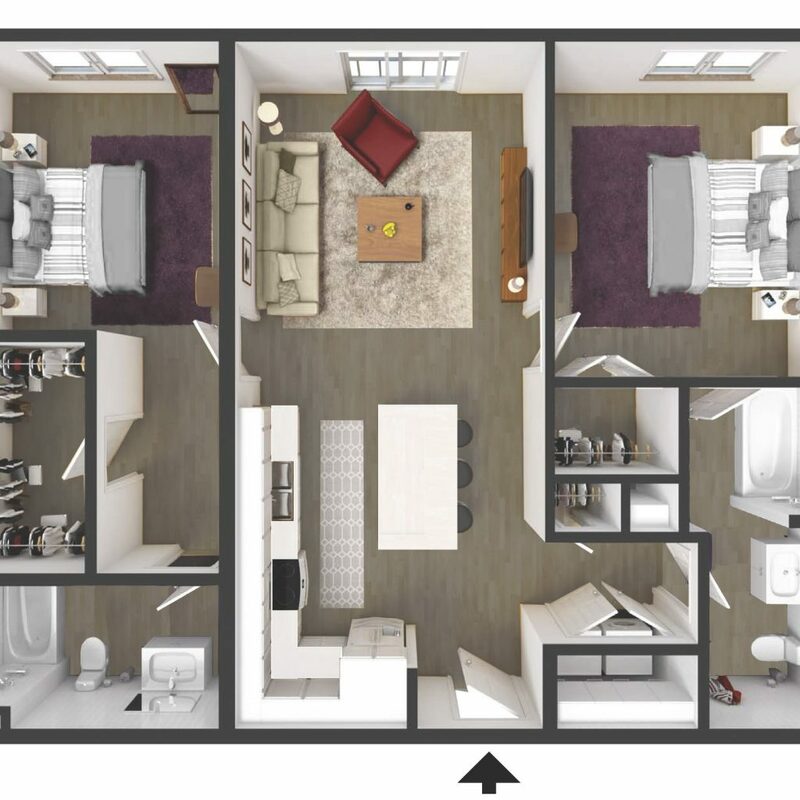 Each of our apartments in Wilmington, DE comes complete with an open floor plan allowing for a large kitchen and living room, closet space for great storage, and lots of natural light. 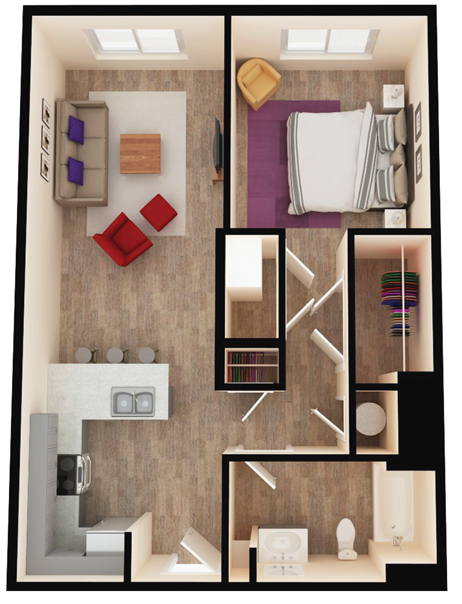 Plus, our units all include a washer and dryer for your convenience. Entertaining friends and family is easy with your open kitchen floor plan equipped with a breakfast bar and modern cabinets and flooring. 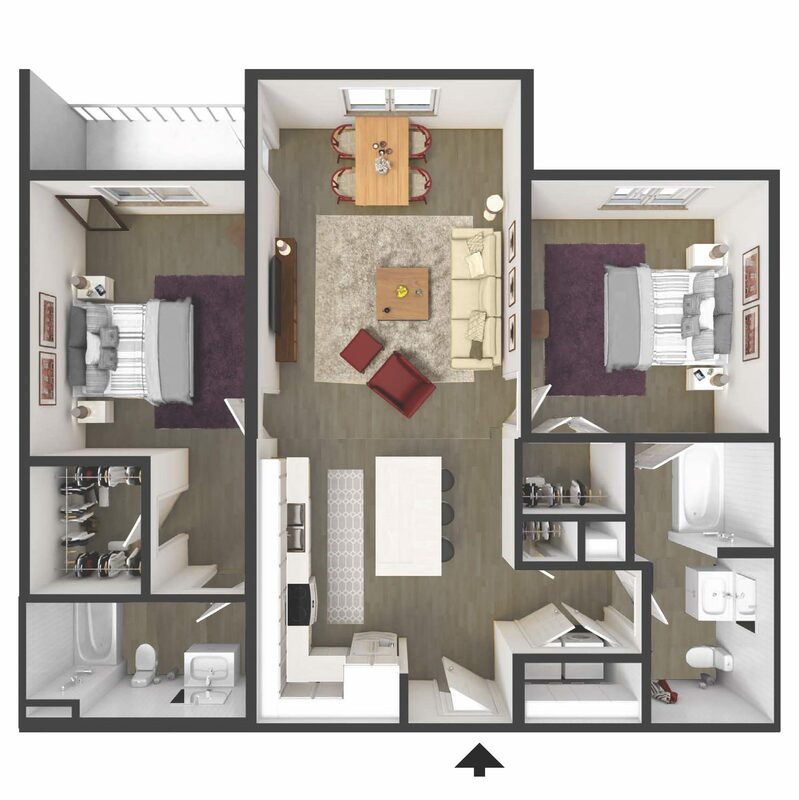 Weekends are relaxing with the community pool, lounge, and courtyard all with incredible views of the surrounding area. 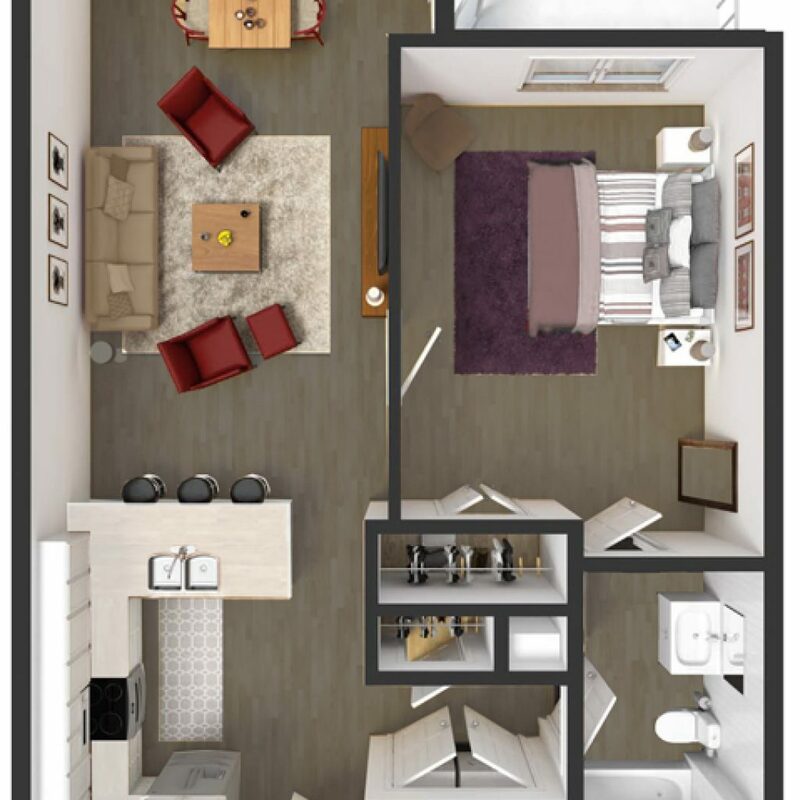 Luxury living is within reach. 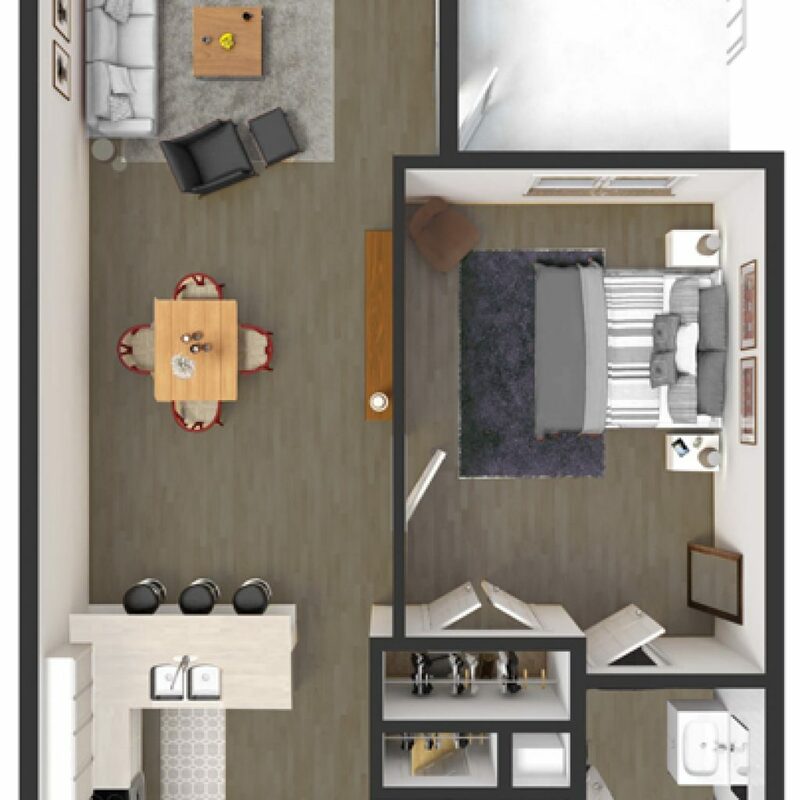 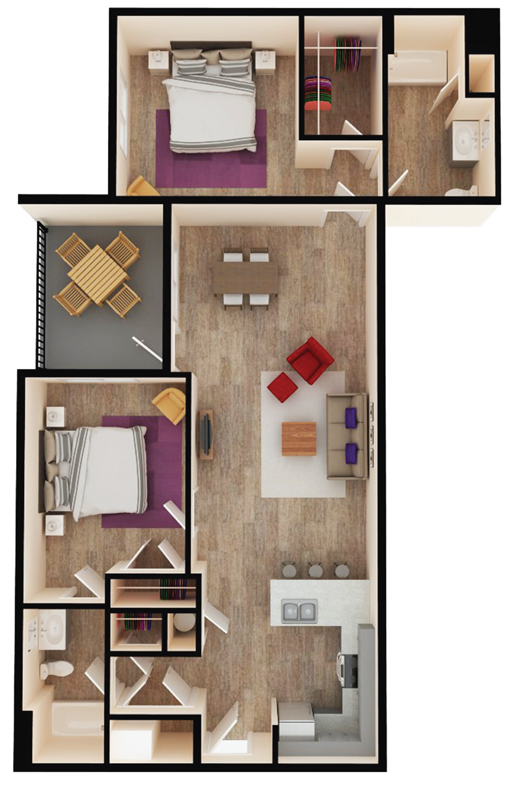 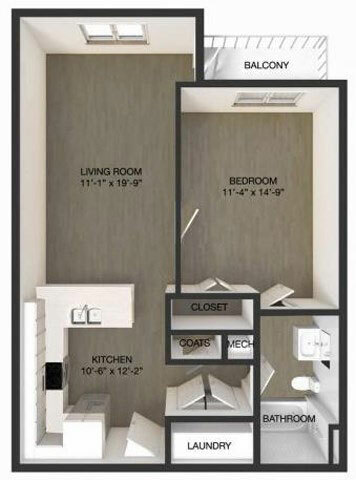 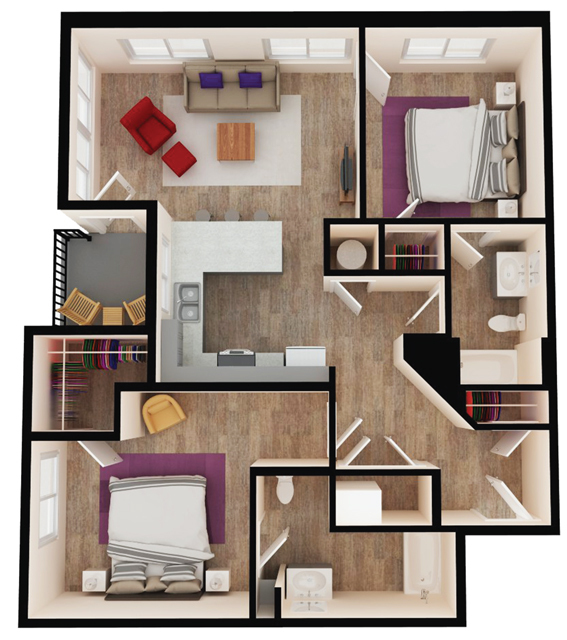 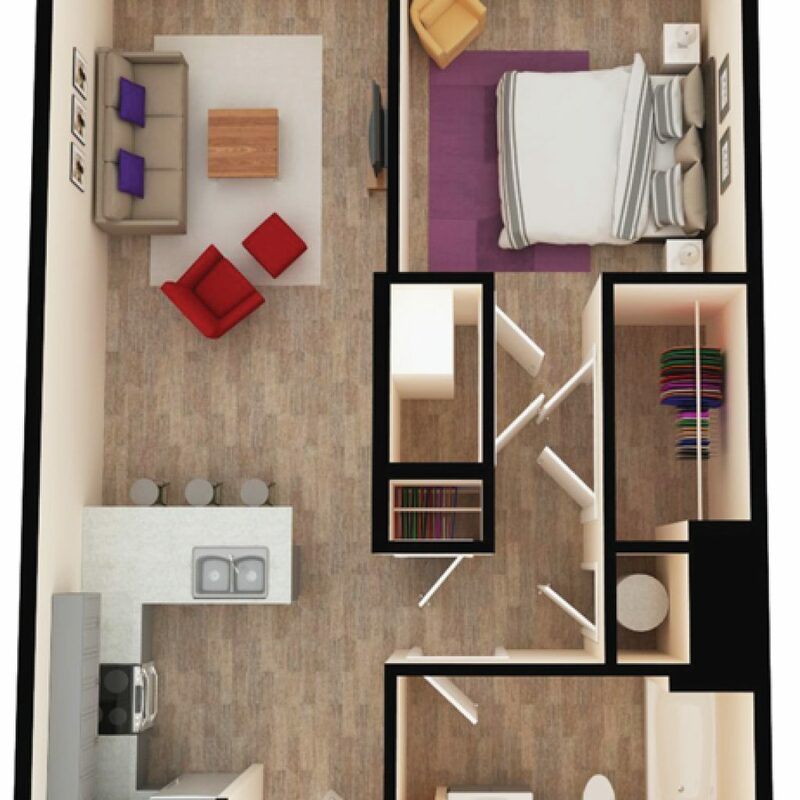 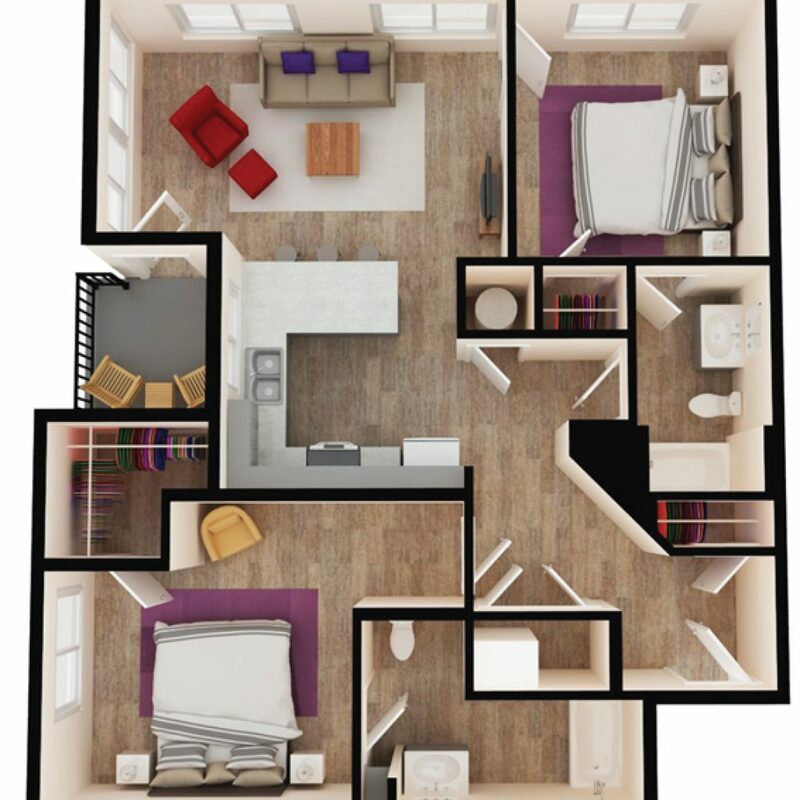 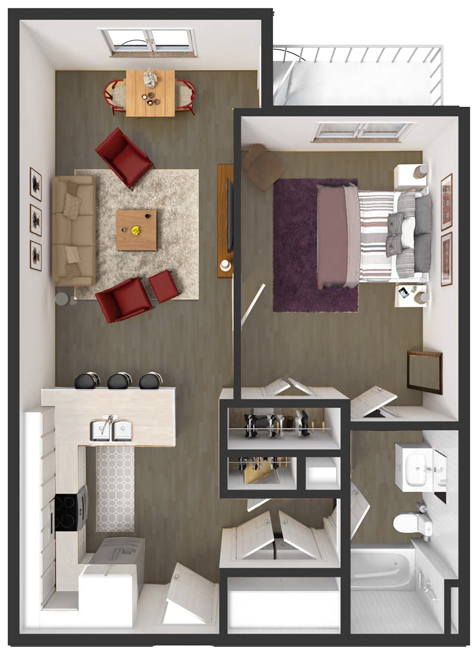 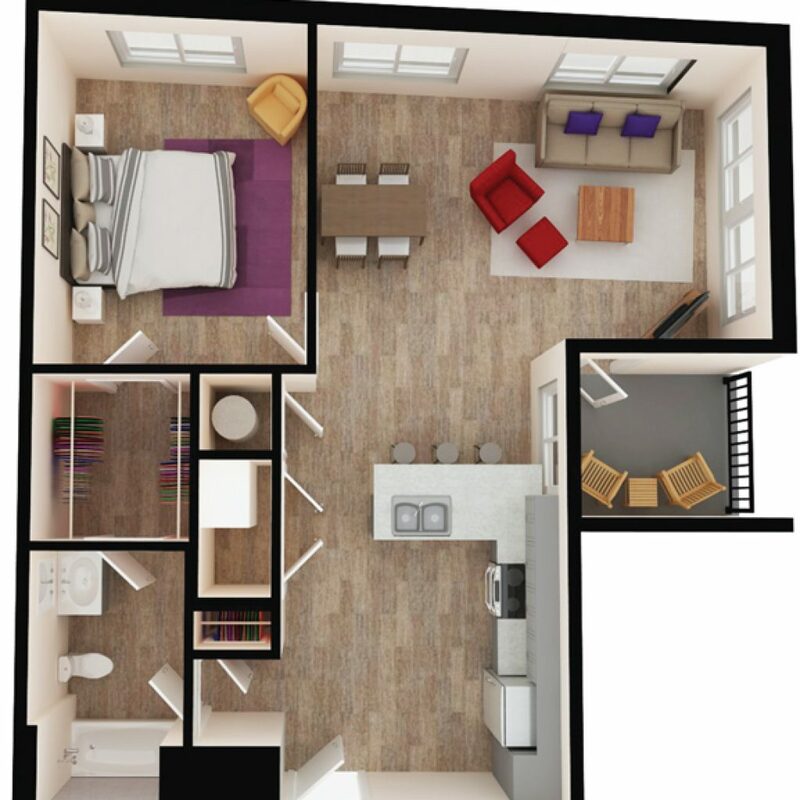 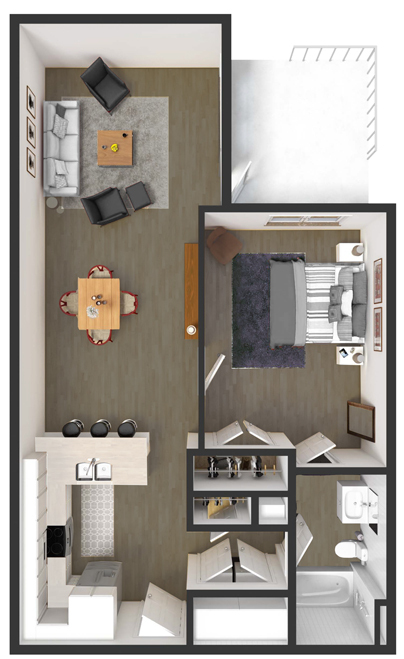 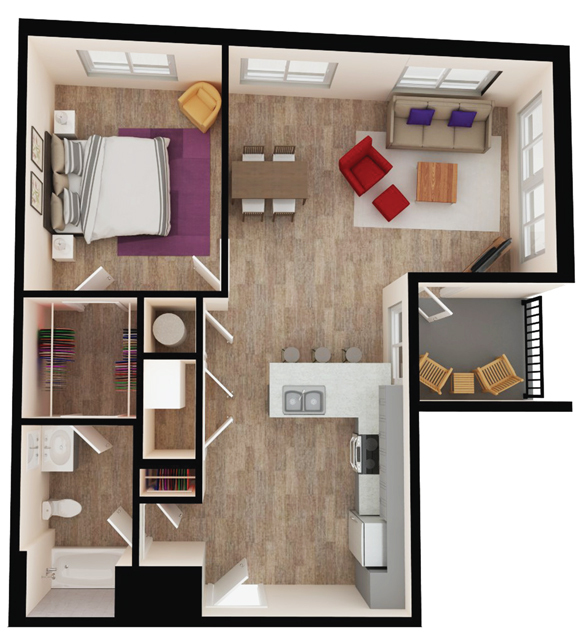 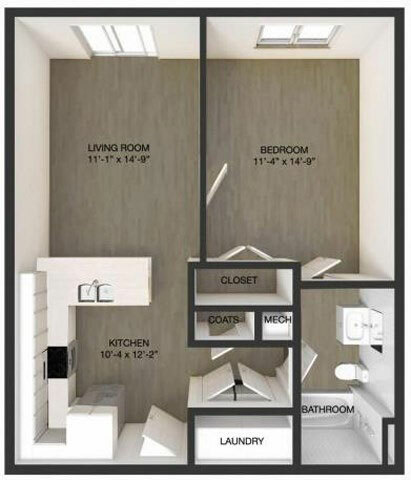 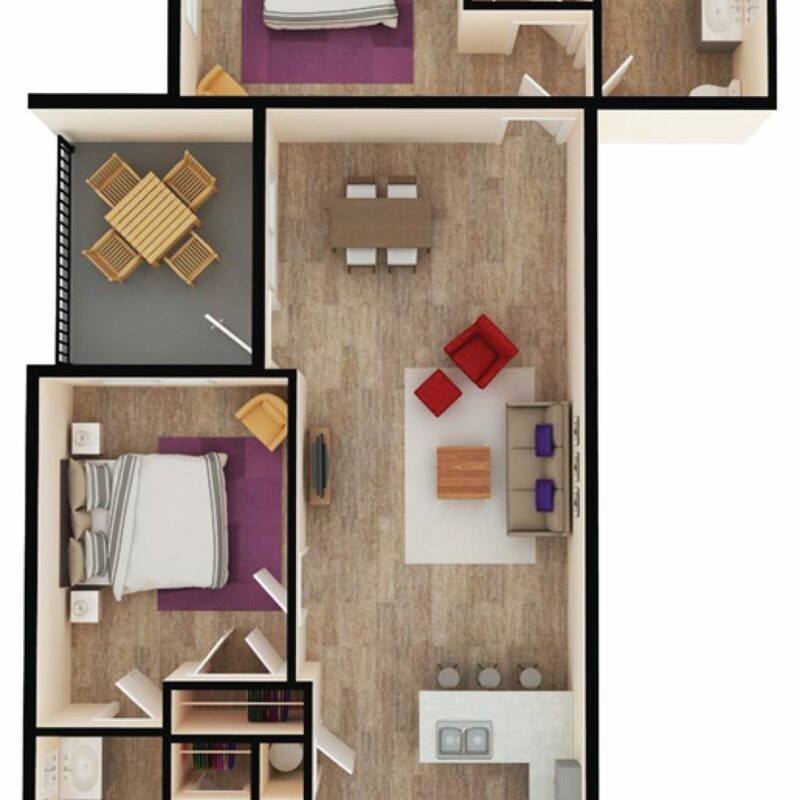 Take a look below at our 15 floor plans, which range from 672 square feet to 1,308 square feet, and check for availability. Contact our team today to schedule a tour of our Wilmington, DE apartments at The Residences at Harlan Flats.